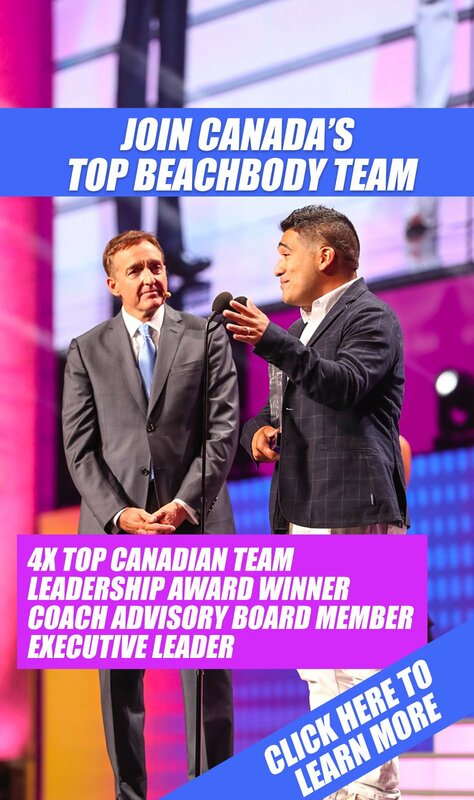 Since joining Beachbody as an Independent Beachbody Coach, I have always been looking at new ways to improve, and make things easier on my team of Beachbody Coaches. One the primary things I have found slows me down as a Beachbody Coach, is having to find the right website to refer a potential customer to. If for example, a customer wanted to order Body Beast, you would have to either send them to your generic web site, where the customer would get lost and not know where to find the right workout program, or you could read the PDF manual in the Coach Online Office to learn how to make your own deep link URL's. TOO HARD! I'm thrilled to introduce you to the world's first iPhone App for Beachbody Coaches, Smart Coach. 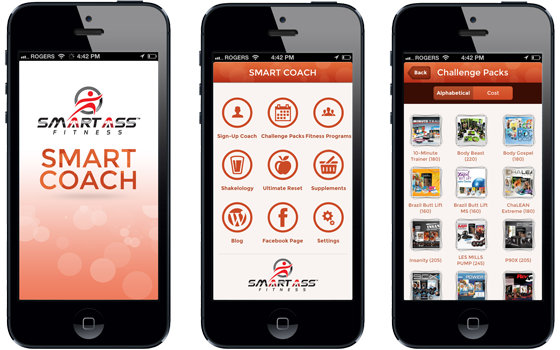 Smart Coach for Beachbody Coaches will attempt to make things easier on coaches. 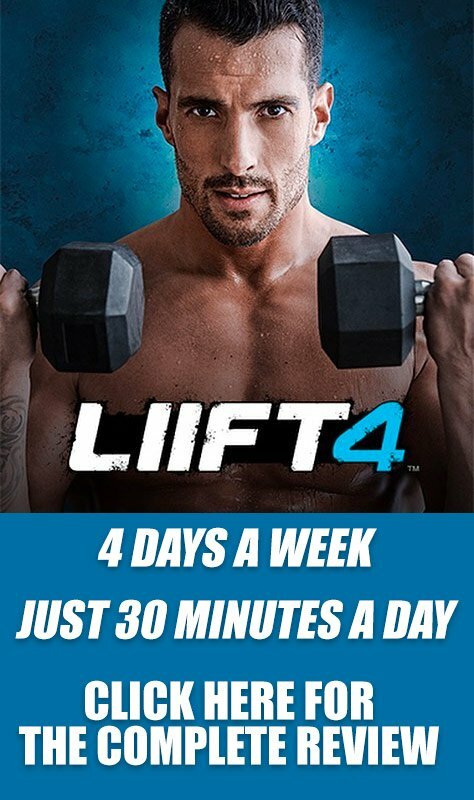 Simply install the app on your phone, and you will be able to browse an up to date list of Beachbody products. Beachbody has some amazing programs that can change people's lives! I know Beachbody works for a fact as I used TurboFire to lose 45 pounds in 90 days. However my biggest issue when talking to customers was being able to talk to them, and then show them all the workout programs that were available to them. Smart Coach solves this, and is the number one app Beachbody Coaches need to have on their iPhone.